Ready to try raw fresh real milk? 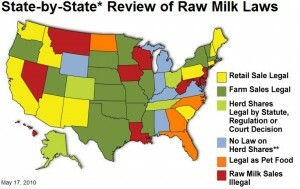 http://www.realmilk.com/where2.html … by the way, it is affordable! Want the right to get real milk?